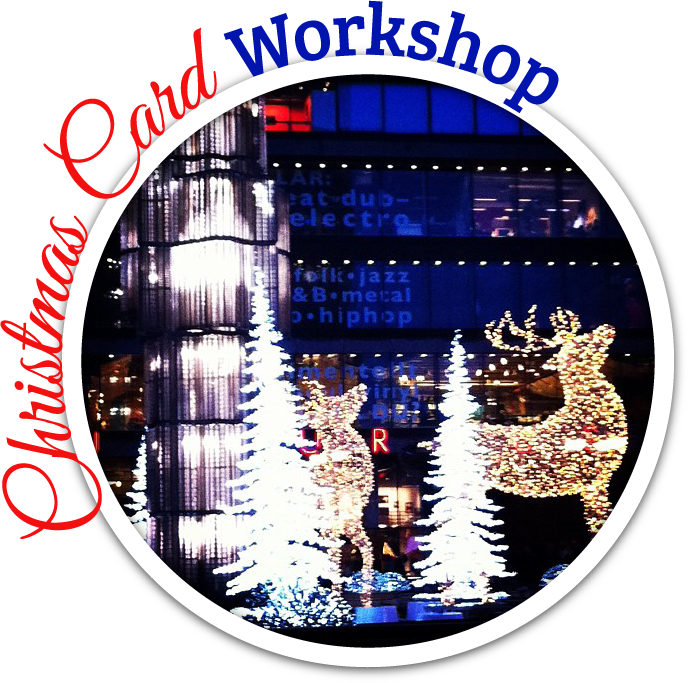 Create and send your own beautiful Christmas Cards, directly from your iPhone, iPad or iPod! Discover how fun and easy it is to use your mobile device to express yourself creatively and get your Christmas Cards both made and sent into the bargain! Work at your own pace in an online classroom. A Pay What You Want Event in the spirit of Christmas.